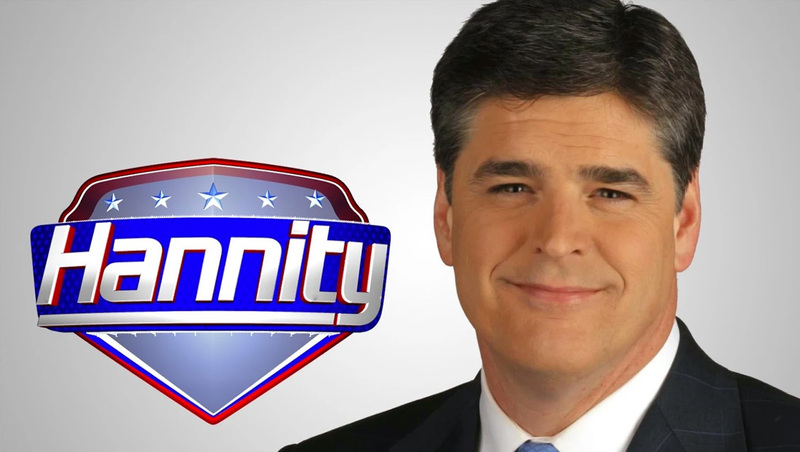 NewscastStudio has exclusively confirmed that Fox News will officially open it revamped Studio J for “Hannity” tonight, June 4, 2018, at 9 p.m. eastern — with others shows to make the move soon. The previous iteration of Studio J, built in phases and incorporating scenery from the network’s 2012 election coverage set that was located offsite, was decommissioned in March 2018 when “America’s Newsroom” moved to the small studio off the network’s new newsroom and “Hannity” relocated to Studio F — both on a temporary basis. The set, which has been installed for the past several weeks, will eventually become home to “America’s Newsroom,” “Fox & Friends First” and “The Daily Briefing” though schedules for these debuts were not immediately announced. With the debut of the revamped Studio J, Fox is continuing a trend of high profile studio space updates at its New York City headquarters, starting with Studio F just before the 2016 election which would eventually becoming home to a slate of other programs, followed by a new newsroom and connected studio in January 2018. The network also redid its graphics package in September 2017.